AMAZING way to smooth skin, with the skin texture still intact and beautiful in Photoshop CC. Using this quick high-end skin retouching technique, make the skin look as if airbrushed, in one minute or less. Also, at the end of the video, I'll show you how to do the same thing in 30 seconds or less! Here's the thing, make sure you do all kind of blemish removal, wrinkle removal or mole removal from the face before applying this technique because you don't want to apply any kind of skin smoothing above blemishes. Hope it helps! 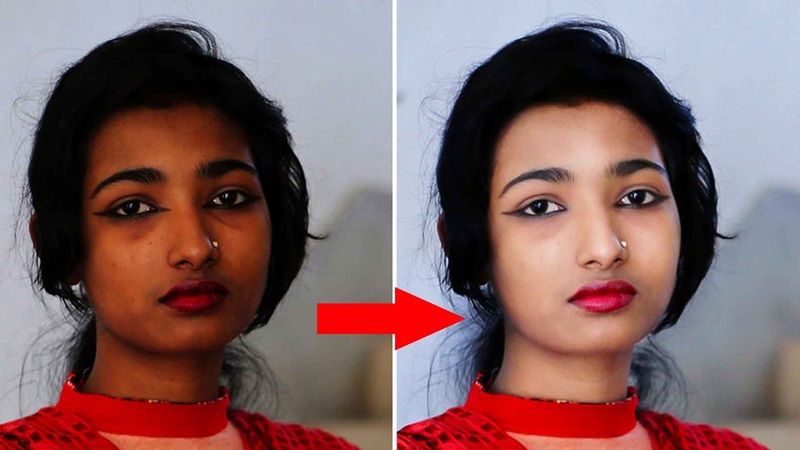 Photoshop CC 2015 tutorial showing possibly the best technique to retouch skin in a photo. “Frequency Separation” retains the skin’s texture, while it removes blotches and imperfections. The result is flawless, realistic-looking skin without that “plastic”, overworked look.